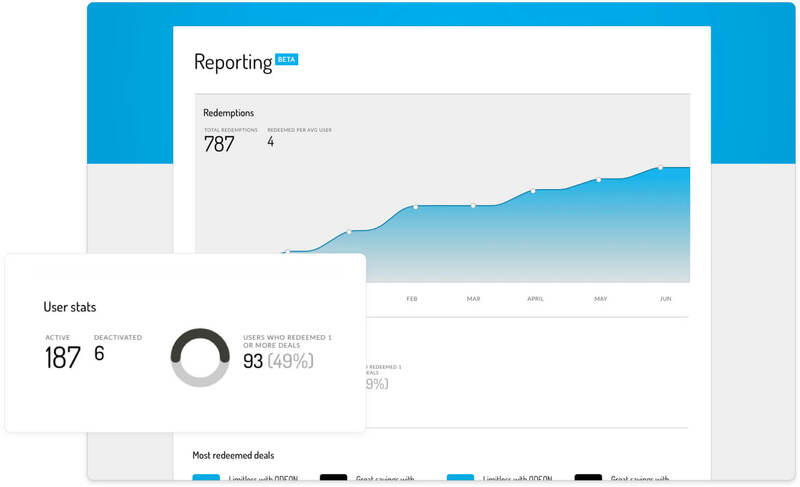 Track your team’s usage, manage accounts and brand your platform. Your employees should associate our perks with your business – that’s why you can tweak the platform to match your company branding. It’s like an extension of your own website. We've made it super-easy for admin users to manage teams on Perkbox. 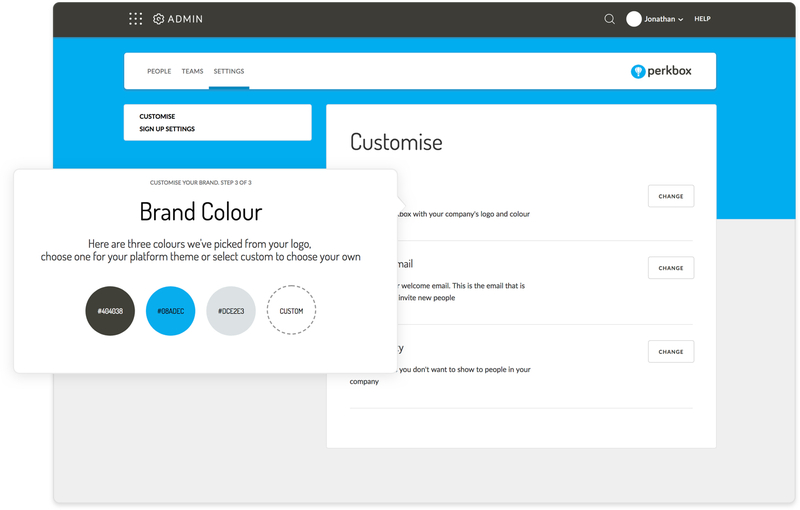 Just head to your admin preferences to view all users, add new ones and make changes. 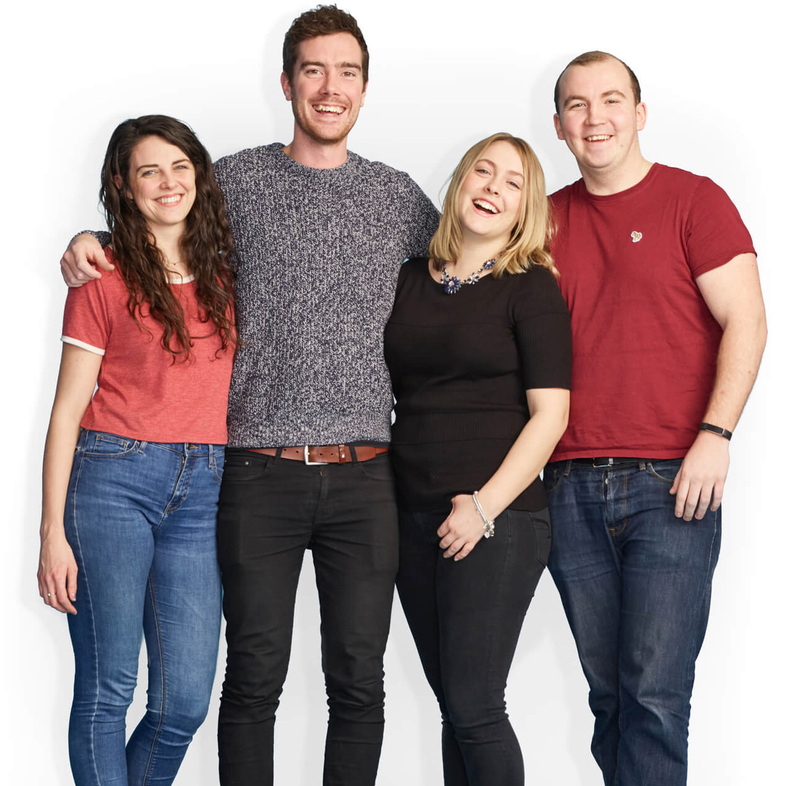 Want to know how much your team is loving Perkbox? We’ve saved you the hassle of sending round a questionnaire with a powerful set of tracking tools. Facelessness really isn’t our thing. Signing up to Perkbox means entering a partnership – we work hard behind the scenes (and on the scenes) to ensure your experience is second to none. 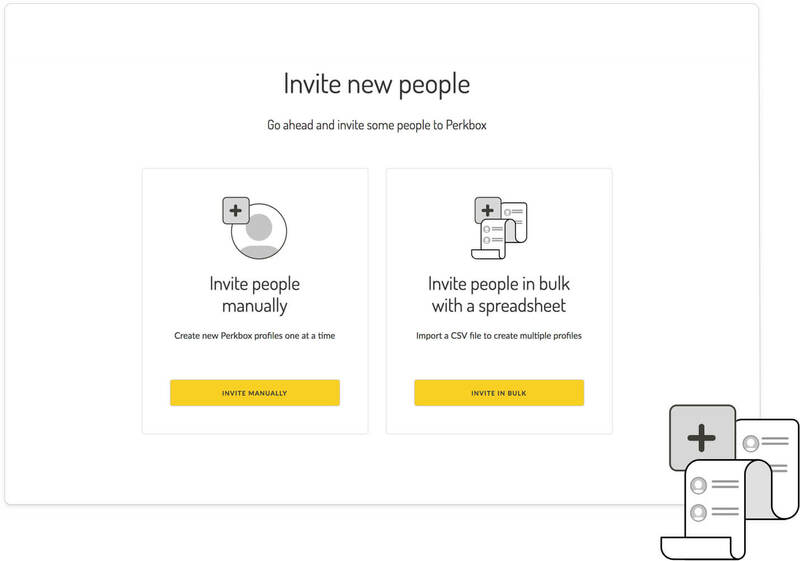 Perkbox is an employee experience platform. What does that mean? It’s part engagement platform, part recognition platform, part service platform, part success platform, part employee benefits software. While this might sound rather complex, it’s actually pretty straight forward, and works out of the box. 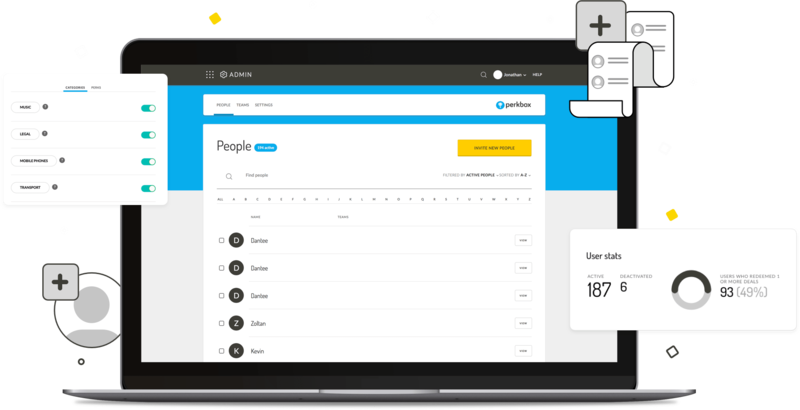 Our Admin area empowers you to manage users, crunch numbers, report usage and seek support from real-life, friendly humans. Not many employee engagement platforms can say the same.